The UK’s chief Brexit negotiator, minister David Davis will fight to keep the European Medicines Agency in London, despite the country leaving the EU. The Financial Times has reported that the Brexit secretary doesn’t accept that the European drugs regulator and its 900 staff need to depart from London when the UK exits the European Union – despite Europe’s leaders indicating that this would be impossible. The FT reports that Davis also believes that the UK can also retain another key EU institution, the European Banking Authority (EBA), also located in London. Having the agencies is a reflection of the country’s strength in banking and in pharmaceuticals, and they have strengthened the attractiveness of the UK sector. 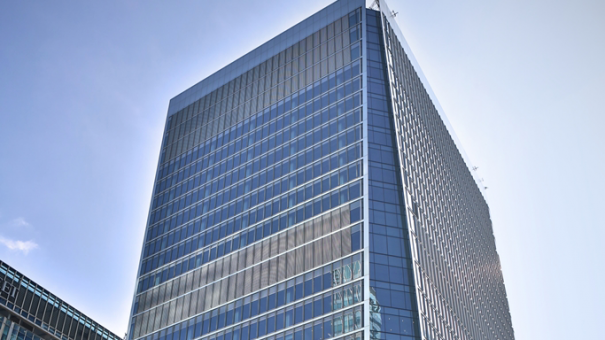 The EMA’s headquarters in Canary Wharf hosts 36,000 national regulators and scientists each year from across the EU, and losing the regulator will undoubtedly be a blow for the UK. Until now UK politicians – and indeed their EU counterparts – have assumed that these agencies will be relocated. That’s because EU institutions cannot be located in a non-EU nation, which the UK will become when it leaves the club in 2019. Both UK health secretary Jeremy Hunt and business minister Lord Prior have been candid in saying they expect the European Medicines Agency must leave London – but it seems Davis is not willing to go along with this assumption. 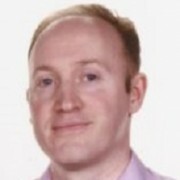 “No decisions have been taken about the location of the European Banking Authority or the European Medicines Agency — these will be subject to the exit negotiations,” A UK Brexit department spokesman told the FT.
“The government will discuss with the EU and member states how best to continue co-operation in the fields of banking and medicines regulation in the best interests of both the UK and the EU,” the spokesman said. 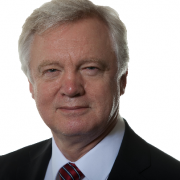 Davis is understood to want to include the future of the EMA and EBA as part of the wider negotiations on future trade relations between the UK and Europe. Critics will say the latest news reflects a simply unrealistic approach from the UK government, and most particularly David Davis, in the expectations of negotiations with the remaining 27 EU nations, which will commence shortly. Alongside these negotiations, many of the remaining EU nations are eagerly putting themselves forward as the potential new hosts of both the EMA and EBA. Amsterdam, Dublin, Barcelona, Copenhagen are among up to 20 capital cities across the EU which could formally bid to be the new home of the European Medicines Agency. However it is not clear just how quick this decision can be made, though it is unlikely to be confirmed before June. For its part, the UK-based pharmaceutical industry is also generally convinced that the EMA must leave London.Its members organisation the ABPI has been calling for an early agreement on close working between the EMA and the UK in post-Brexit drug regulation. However because Theresa May’s government is pushing for a clean break with the EU, this means the UK won’t qualify for the associate status of Iceland, Liechtenstein and Norway. These countries are allowed to recognise EMA marketing authorisation decisions (and be harmonised with all EMA regulations) thereby speeding up approvals for patients in those countries, and eliminating duplication for pharma companies. These countries have this status because they are part of the European Economic Area (EEA), which means they are in the European single market, but not in the EU. 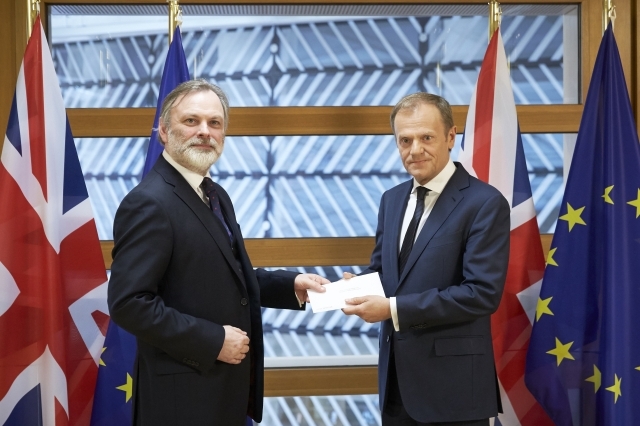 UK diplomat Sir Tim Barrow (L) triggered Brexit on 29 March by handing a formal notification to Donald Tusk, president of the European Council. As the UK currently wants to exit the single market, it won’t have these rights, and will have to try to negotiate its own bespoke deal to gain similar rights – something that the EU27 (the remaining member states) is however likely to refuse. Donald Tusk, the president of the European Council, will set out the criteria for the decision on which city should be awarded with these coveted institutions later this month. EU leaders are expected to discuss the question of the EMA’s destination at a summit on 29 April, where the EU27 member states will also finalise their joint negotiating position on Brexit.